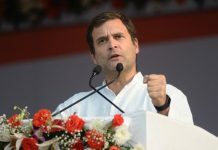 With Congress won the Madhya Pradesh Assembly Election 2018 in a nail-biting contest. 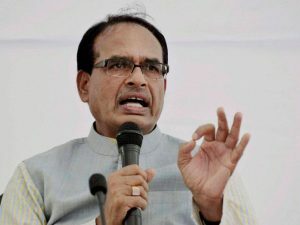 The Chief Minister for 15 years, Shivraj Singh Chouhan tendered his resignation to the Governor on Wednesday and said that he will not try to stake claim to form government in the state. 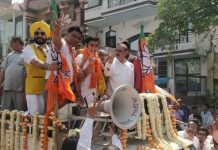 In the 24-hour counting, the Congress emerged victorious with 114 seats, two short of the majority. Bharatiya Janata Party (BJP), which was facing an anti-incumbency of 15 years, fell a little short of the majority with 109 seats. Mayawati-led Bahujan Samaj Party (BSP) and Akhilesh Yadav led Samajwadi Party has managed to win 2 and 1 seats, respectively. BSP earlier in the day extended support to Congress in Madhya Pradesh and Rajasthan, to keep the BJP out of power and Samajwadi Party too announced in the day that its winning candidates would support the Congress.